Our Dance Accessories do more than simply complete your dance outfit. The bobby pins, headbands, and scrunchies we offer will keep your hair out of the way when perfecting your plié! Hair accessories from New York Dancewear allow you to look and feel great at the same time. Our colorful bun covers keep your hair looking picture perfect throughout multiple numbers, while our sequin elastic headband makes for the perfect transition from dance class to dinner with friends. 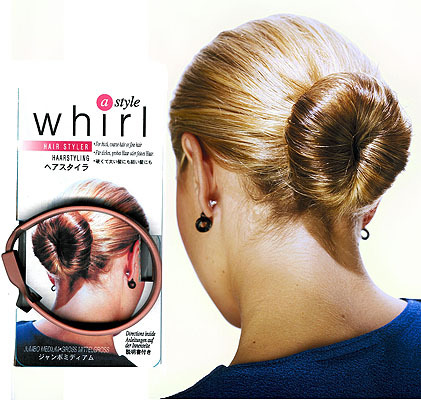 Young ballerinas who have yet to master the quick and easy bun will love the Whirl-A-Style, an accessory designed to take the muss and fuss out of a complex hairstyle. When it comes to dance accessories, New York Dancewear has everything you need! 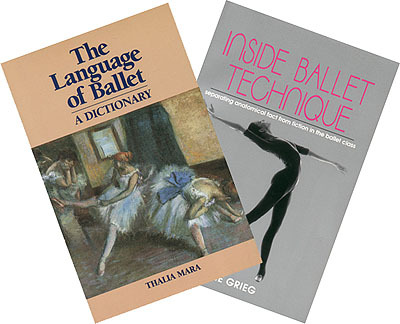 Finding dance gifts for the tiny dancer in your life has never been easier. Not only are there endless options to choose from in the world of dance accessories, but presenting your young ballerina or jazz performer with new shoes or a ballet barre sends a clear message that you support his or her dreams. 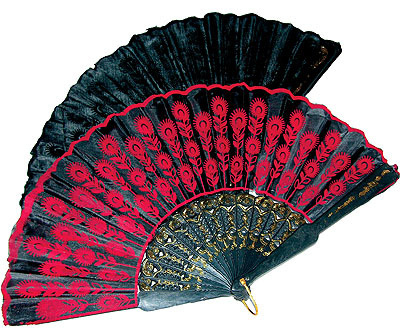 When it comes to dance gifts, there are a few favorites. 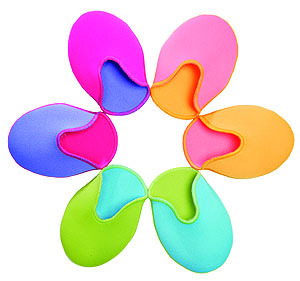 Our totes and backpacks are at the top of any dancer’s list, and ballerinas will appreciate toe pads for their pointe shoes or an exercise band to keep their muscles loose and flexible. When choosing a gift for your favorite dancer, New York Dancewear has you covered. Browse our selection today and watch the smile spread across your dancer’s face as he or she opens your gift. Dance bags and backpacks are a must for any dedicated dancer. The lifestyle involves attire changes, dance accessories, shoes, and more, all of which is necessary for classes and routines. Keeping all of one’s dance supplies in one bag is the best way to stay focused and organized. Whether you're looking for dance bags for yourself or shopping for gifts, New York Dancewear has the perfect bag to meet your needs.